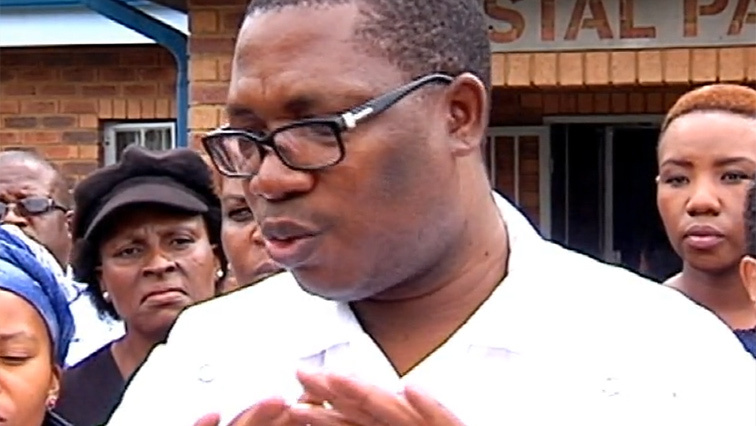 Gauteng MEC for Education, Panyaza Lesufi, described the latest bullying incident, captured on video, as attempted murder. He visited Crystal Park High School in Benoni on the East Rand where five pupils were arrested. They face charges of intent to cause grievous bodily harm. In the video, a group of girls are seen beating up a defenceless grade 9 learner. Lesufi met pupils and teachers and he lashed out at the bullies. He also called on police to do what they need to. The five were arrested after the mother of the victim laid a charge. The school says it’s working to assist all those involved. The post Lesufi describes latest school bullying incident as attempted murder appeared first on SABC News – Breaking news, special reports, world, business, sport coverage of all South African current events. Africa's news leader..